Hey There! 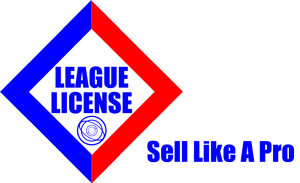 I See League License Sent You... You Must Be Awesome! If you need a domain name, you've come to the right place. We've been managing domain names for over 15 years. Managing your domain name means we will: A) Purchase your domain name(s) for you B) Manage your domain names when they come up for renewal C) Point your domain names to a landing page/website and D) Manage your DNS settings (yeah, all that technical domain name stuff you don't want to mess with). Our Domain Name Management Service normally runs $120 per year per domain. Because you were referred to us by League License, you get your domain name for only $36 per year! Click the Subscribe Button below to pay for your first year domain management service and we will contact you to get your domain name, check for domain name availability and make the purchase for you.